Still steaming broccoli and carrots and wondering why your family isn’t enthused about vegetables? Not that there’s anything wrong with steamed broccoli and carrots; I love the simplicity of steamed veggies. But, perhaps it’s time to start planting new seeds when it comes to cooking fresh produce. To try something new. Not complicated. Just different. And, if what’s happened at my house is any indication, new and different can quickly become tried-and-true. Need some inspiration? 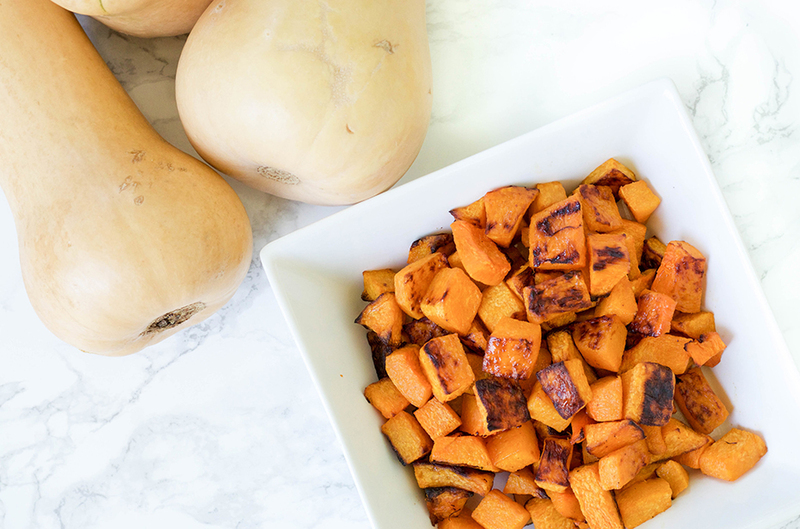 Consider a taste test of one of my go-to roasted vegetable dishes – butternut squash. 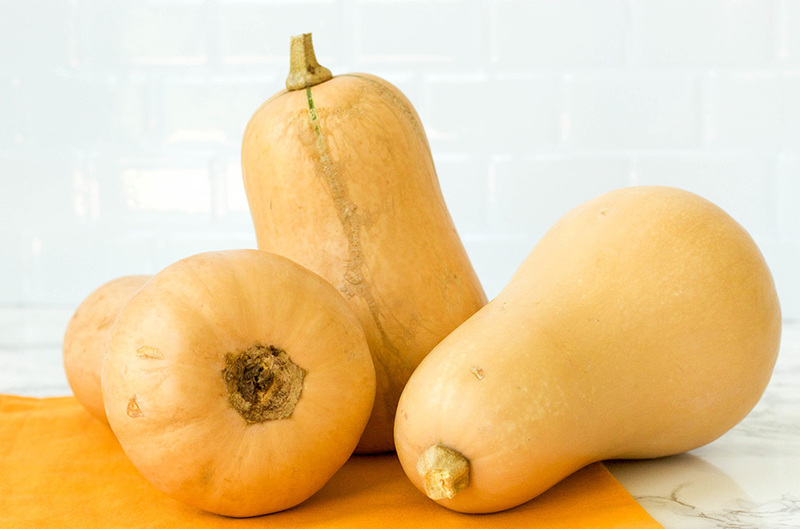 Just as easy as steaming, roasting enhances the flavor of squash especially as it develops a nice caramelization. I also love how roasting frees up your time to work on other dinnertime dishes or nag your kids about homework and bath time. After chopping the butternut squash, I place on a sheet pan drizzle with cooking oil (olive or coconut), sprinkle with spices and toss. That’s it! I can never make enough for Sean, and sometimes I wonder if our skin will turn orange from the heavy dose of vitamin A.
Peel and chop the butternut squash into bite-sized squares (or buy it pre-chopped, which is a little more costly, but in this case, such a time-saver). Place on a large sheet pan lined with parchment paper (for easy clean-up). Place the coconut oil in a small bowl and melt in the microwave for 10-15 seconds beforehand and toss with the squash. Toss well, and roast for about 20-30 minutes, until the butternut squash begins to brown. Salt to taste again, if necessary, and enjoy! A white fish or chicken dish or to keep it vegan, add some toasted pepitas and toss with quinoa or a whole grain. Sean suggest a lighter style red, like a Chateaunuf-du-Pape. 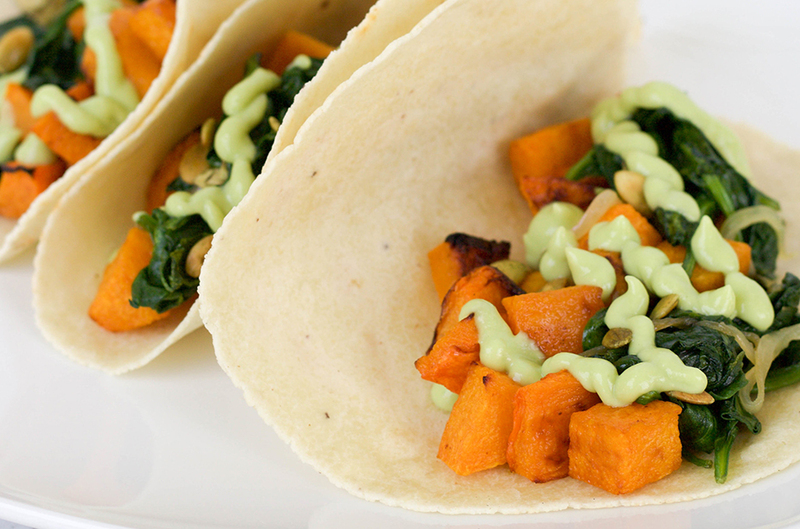 Roasted butternut squash is incredibly versatile. Blend with broth for a delicious soup or bake into muffins or bread.